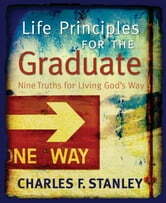 Equip our graduates for living in the real world! Graduates from high school and college move into a newer, higher level of independence, making decisions that will affect them for the rest of their lives. They need wisdom and guidance as they face the challenges that come with living in the world without becoming part of it. 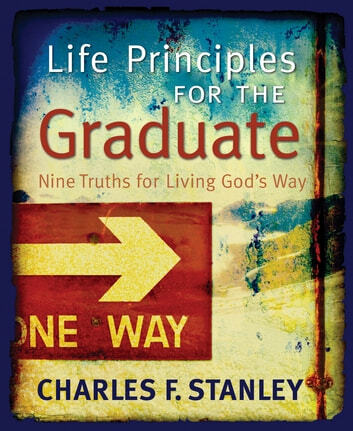 Life Principles for the Graduate provides nine biblical truths for living God’s way as opposed to the world’s way, creating greater opportunity to grow stronger in faith while learning to trust and fully believe His Word as truth. This Is Your 'Greater' Year!